We weren't aware of the Lowlanders program just until last year, when we got introduced to a young quarterback - Jabari Harris. Within an hour, Harris managed to present his team with such pride, that it got us intrigued to start following. A team that's a family, building their program one step at a time - it was a no brainier to pick them as our next cover story. Of course, who else to contact but Jabari Harris to tell us the Lowlanders story. But, before that, watch their video first. The start up of the Lowlander American Football Club was a 3 year process. 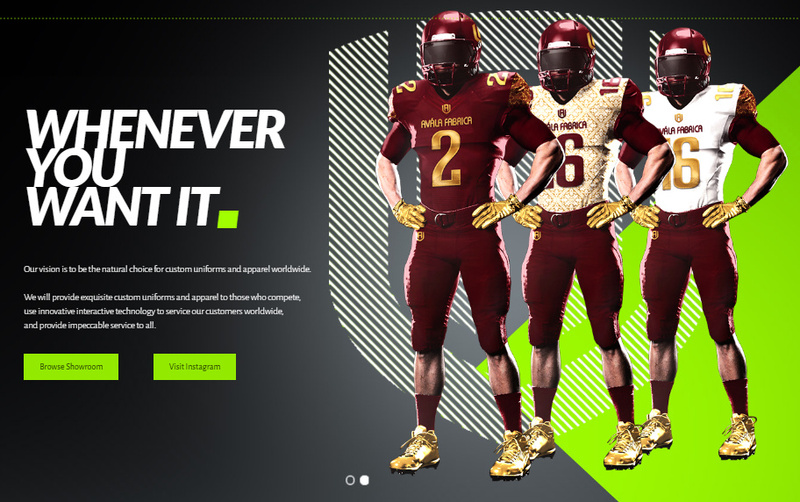 Club history starts on 11 February 2006, when the online fans of the local football club, Jagiellonia Bialystok, appeared on the proposal to create in Bialystok American football team. Heedless of winter weather on the first train arrived more than 10 people willing to play. Fellowship trained regularly until June when the then coach goes to the Devils Wroclaw. Along with this event, the enthusiasm for the game considerably cooled and further led to the suspension of the team indefinitely. 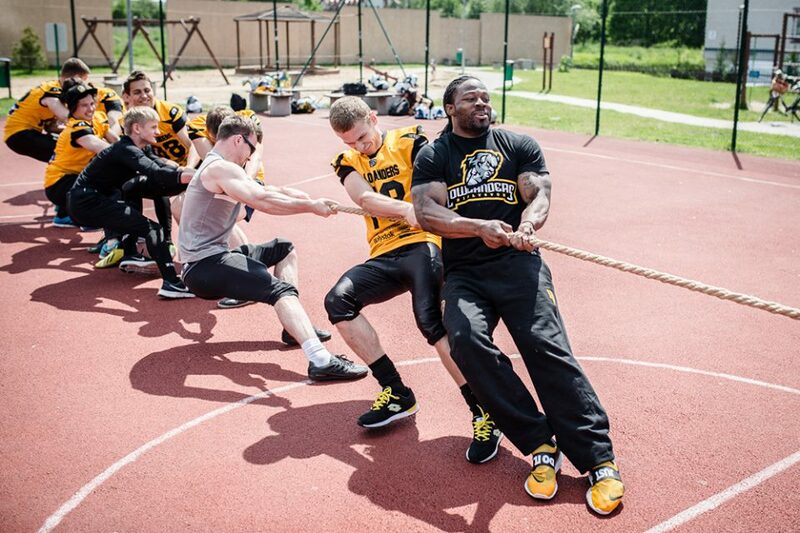 The most persistent people, who did not want to lose contact with American football responded to the invitation of joint training and performance of street fights against the Devils Wroclaw Poznan in the EFIS Bowl on August 25, 2006. 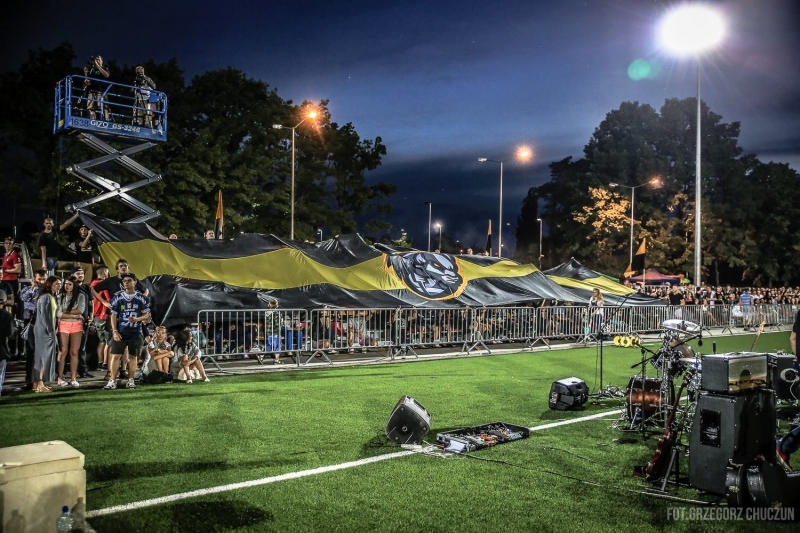 There were plans to change the club, and the memory of the Lowlanders Bialystok slowly started disappearing. In the first weekend of October the team was reactivated! At the training there was a group of people wanting to continue what began in early February. With broadcasts of local radio stations and appearances in programs TVP Bialystok team attracts new players. 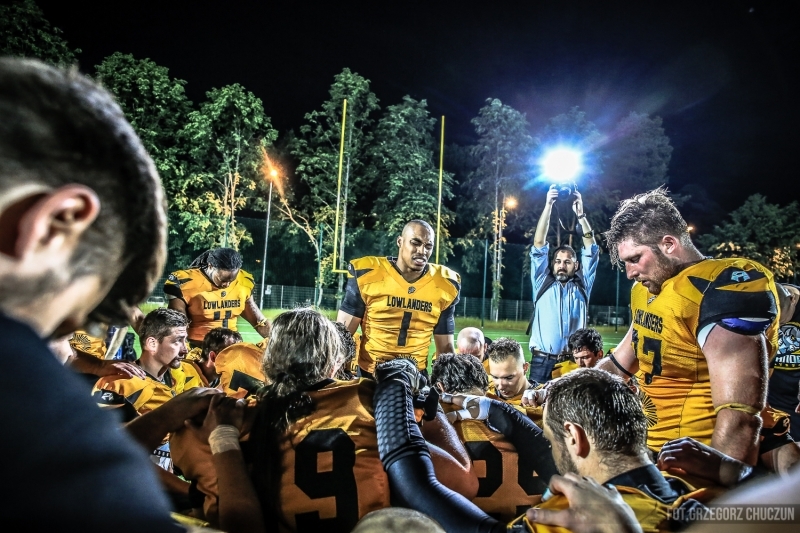 For the Bialystok Municipal Office will affect the request to legalize the association "Fellowship of the American Football Lowlanders Bialystok." In the beginning, the team was without equipment and sponsors. Players used their hard earned money to purchase their own equipment to play. The first brand of helmet used was Adams and they used Condor pads. To get sponsorship, president of the Lowlanders Rafal Bierc says "We went door to door, knocking and telling people about the club and how we wanted to build the sport in the city of Bialystok, but needed support. The first sponsor was MPO, a sanitation company. They were the first to open their doors and find interest in the idea and support the Lowlanders. Today, the Lowlanders are sponsored by Primacol. 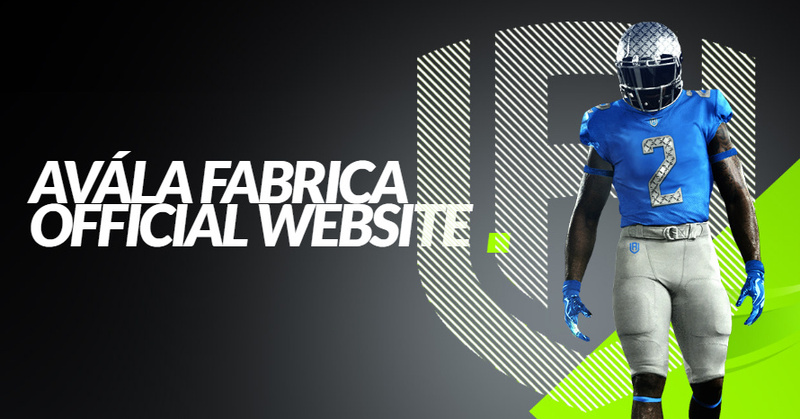 The Team is also partnered with the City of Bialystok and 9 other partners to help fund, and build the Brand." When I first arrived in Poland with the Lowlanders, I was impressed from day one. I was greeted at the airport with love, care and respect. The team flew me to Europe a month early to spend time in Finland with my pregnant girlfriend at the time before camp began. My first practice, there was over 50 guys on the field, something I never experienced in Finland. I was excited. Football felt real again. The first thing I noticed was how professional the team was with how they conducted themselves. They had gear, practice equipment, sleds, jug machines and a brand new turf football stadium being built for the team to use. One thing that was missing was coaches. 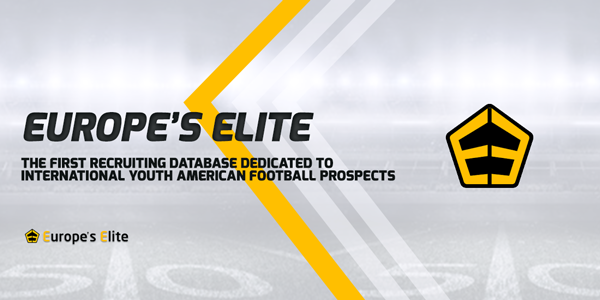 It was me and 3 other imports, Jvontez Blackmon, Alex Allen, and Craig Coffer, who took on the task of coaching and preparing this team for Topliga football. It was hard for 4 men to coach 60 players at the time, but our guys were so eager to learn and be successful and that alone made teaching the sport easier. We also had help from a polish player\coach, Tomasz Zukowski , who had national team coaching experience. I had several offers after playing in Finland, but I choose the Lowlander because my heart told me this is where I belonged. They did everything possible to make me feel loved and offer me the chance to be apart of a club with a winning history and also players hungry to learn. 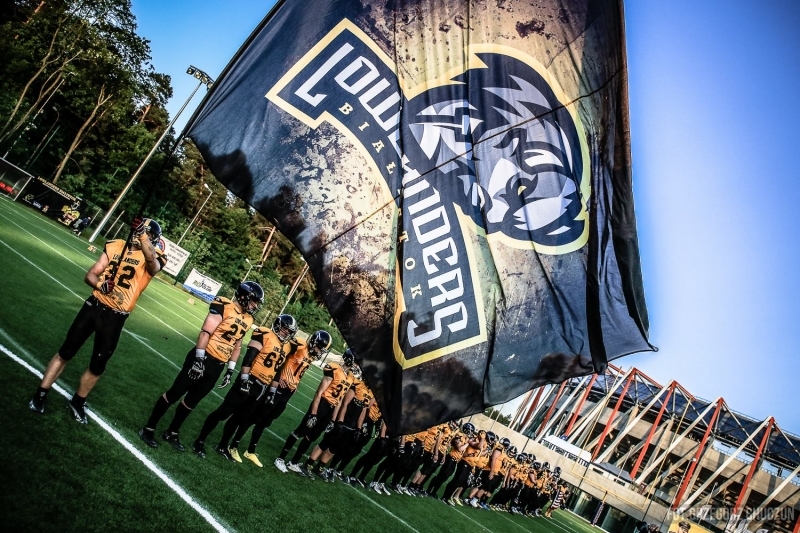 The first QB for the Lowlanders left the team during the season. So I am the First import QB who has come and stuck with the club through good and bad and I'm happy I did. It's all been worth it. These guys were worth it. Entering the top league was brutal. The league scheduled us to play against the powerful Wroclaw Panthers our very first game. We didn't know the jump in talent from the first division to the top league was so big. That day we learned! We lost that game 49-0. By far the toughest loss of my career. I was in shock, we all were. After that game, people began to panic. Players, fans, sponsors. That following Monday, we called a team meeting to settle everyone down and bring the men back together. That day, we as a team made a choice and commitment to work hard and take the league serious. We bought in. That was the moment where the Lowlanders went from being just a football club, to a family. 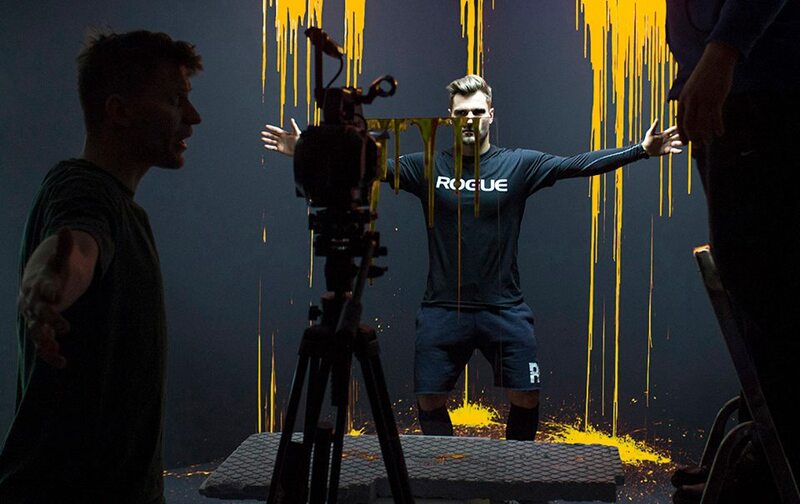 We defined what black and yellow really meant to the players and fans and each man had to buy in, or leave the team. From that point, we began to soar high. We finished our first year in the Top league 7-3 and in third place. We lost in the semis to the eventual champions, Gydnia Seahawks by 12 points. It was a hard loss, but I was extremely proud of my guys. We were young, inexperienced, thin in depth from injuries and with out coaches but we stood toe to toe with the champs and we fought. We earned our respect from the entire league. We were no longer looked at as scrubs or little brothers, but championship contenders. That was the proudest moment in my playing career. It was no doubt in my mind that I,d come back to finish what we started in 2015. To build the team chemisty, we do many things. After games or on breaks, we party together. Before games, we have started to do team lunches or breakfast. We have been involved in many advertisement, promos and also featured on news stations in Poland to promote our team. We have a hit spot on YouTube that has now over 90k views about our team and what we stand for. Lastly, we fellowship together. Last year I introduced the concept of "a family that prays together, stays together". Even though we all may have different religious backgrounds, we pray together before and after games, in a win or loss. We are very involved in our community. We go to many schools and spend time playing and introducing American football to the children of Bialystok. We have participated in event and photos shoots to support the Poland top model school here in Bialystok, our sponsors and partners, and also former Lowlanders who have moved on and doing bigger things in their lives. Recently, we were featured in a video/photo shoot with a former Lowlander, Robert Grabowski, who is competing in a master chef competition. Finally, our team will be on the family game show called "Familiada" and competing for prize money and other rewards. We love our community and represent Bialystok to the best of our ability. Our support from our city and fans is unbelievable! We have over 900 people in live attendance at home games with another 4000 watching our live streams on YouTube! We have gotten recognition all over Europe and also in America. Our Fanpage on Facebook has over 13,5k likes. It was around 8,5k when I arrived here a year ago. People respect the hard work we have put in to make this sport grow and to help this club succeed. We have made football become a family event in our city! 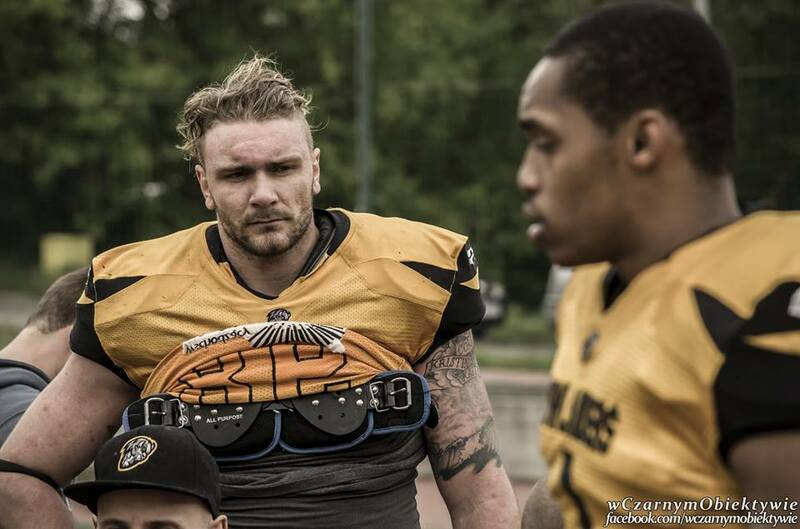 Now that we are playing at a high level and defeating opponents that the team has never beaten in the past years like Hussaria Szczecin and the 2 time PLFA champions Warsaw Eagles, people know we are serious about winning and they want to be a part of our success. I've been a part of so much history in this club and city and its extremely humbling. Even being a colored man in this region of Poland and being accept by the polish citizens is a sign of growth and change that the Lowlanders have been able to accomplish. We are indeed a part of a revolution to change the world through the love of American football. Looking back, we have come a long way, in terms of skill, dedication, and character. I've been able to watch guys who were first year players become starters and big name players in the Top league. I've seen my teammates become starters for the Polish national team. We now have players who have joined us from other cities, as well as coaches from other countries. We have planted the seeds of success, and we are reaping the harvest of what we have sown. Being here for two years and watching the growth and development of this club has been a blessing. When I came, I was only asked and expected to help the team finish in the Top 5 and keep us in the Topliga. 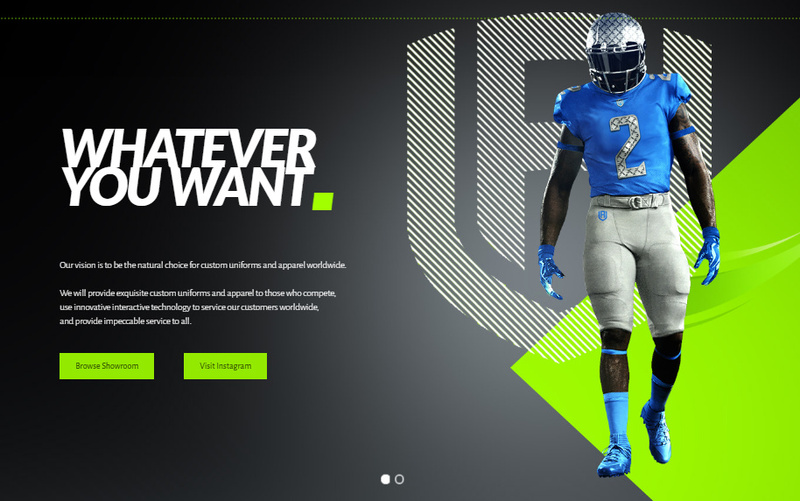 Now, the team wants to become a football power house in Poland. There is no doubt in my mind that over the years, people will hear about the Lowlanders. The average age of our players is now around 23-25 years old, with me being 24 myself. We have so much time to continue to grow and perfect our craft. Watch out PLFA, the Landers are on the rise!